The Rx-to-OTC switch area is heating up and the market will continue to witness growth in the coming years. 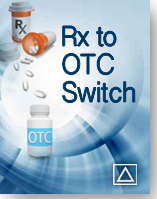 Rx-to-OTC switches are returning market share and revenues to innovators based on existing consumer brand loyalty. 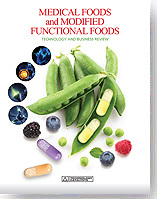 TCI's first edition report on Medical Foods and Modified Functional Foods provides an in-depth overview of both the medical and modified functional foods markets. Medical and modified functional foods are known as food products used to support nutrition at levels above normal consumption to induce beneficial physiological health effects through the use of bioactive compounds. 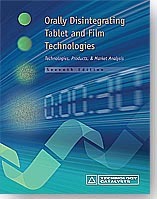 Bioavailability problems are common in the pharmaceutical industry and often cause delays in drug development. Poor bioavailability is a major reason for failure of drugs in preclinical development. 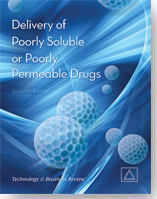 Fortunately, several novel drug delivery technologies have been developed that are able to accommodate poorly soluble drugs.